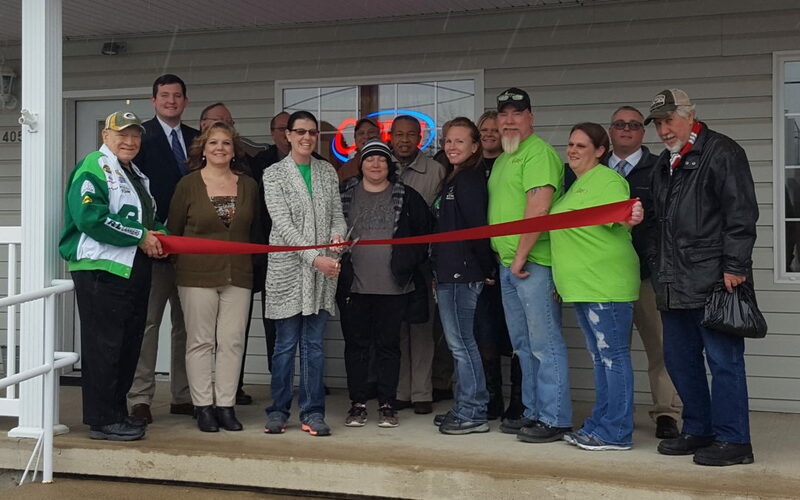 The Wilmington-Clinton County Chamber of Commerce and the Village of Sabina held a ribbon cutting in honor of the Village Deli and More on Friday, March 17th, 2017. Local representatives and community members were in attendance, and a declaration was presented by Evan Webb on behalf of Speaker Cliff Rosenberger. Located at 405 East Washington Street, Sabina, the Village Deli and More offers fresh Amish-based Walnut Creek deli lunchmeats and cheeses, as well as dine-in or takeout hot food. They also carry a wide array of locally-made items, including food items, beauty and bath products, crochet items and more! They additionally offer fried pies, whole pies, whoopie pies, and sourdough bread made from the Amish Taste of Home Bakery. 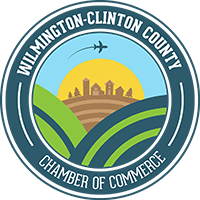 Learn more about the Village Deli and More on their Facebook page or by contacting (937) 584-2000.